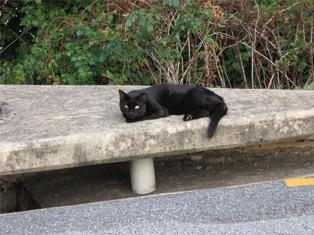 We recognize the potential conflicts that feral cats can pose with regard to predation on wildlife and human health concerns (rabies), which is why we are using proactive, humane methods to solve the problem instead of ignoring it or using methods that do not work. 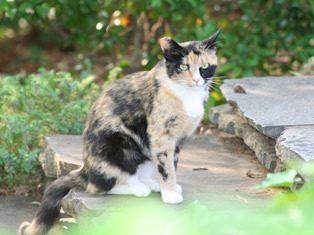 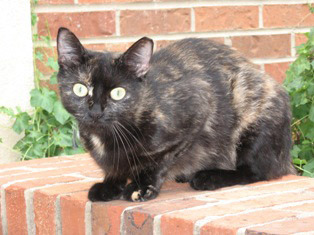 For additional information about the Campus Cats program or to report a cat or kitten seen on UGA property, please e-mail Kelly Bettinger, Campus Cats Program Coordinator at: feralcatcaregivers@yahoo.com. 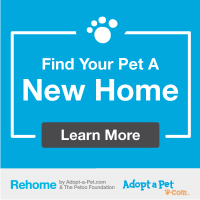 Never abandon a pet on campus or elsewhere!